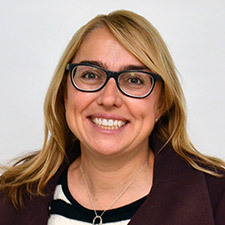 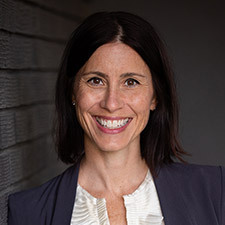 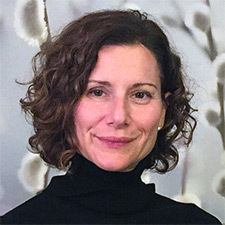 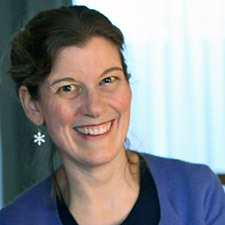 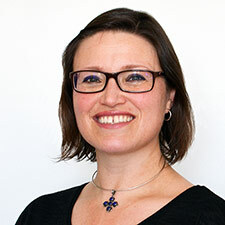 Dr. Jayna Holroyd-Leduc is the Geriatric Section Head and an Associate Professor in the Departments of Medicine and Community Health Sciences at the University of Calgary. 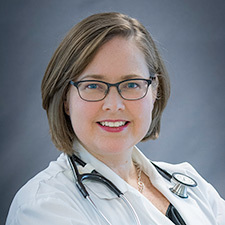 She received her medical degree and then completed residency training in Internal Medicine and Geriatrics at the University of Toronto. 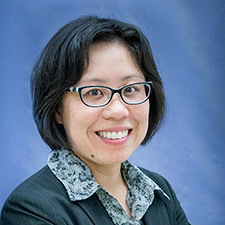 She completed a research fellowship in Geriatrics and Quality Improvement as a VA Quality Scholar at the University of California, San Francisco, USA. 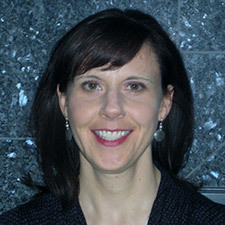 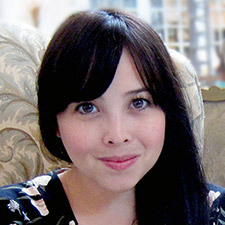 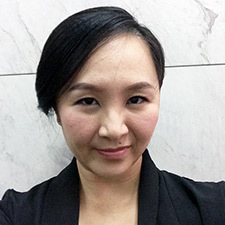 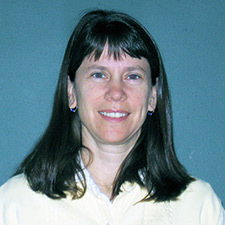 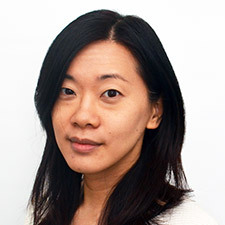 Her research interests include knowledge synthesis and translation focused on improving care provided to older adults. 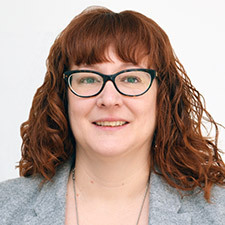 She is also very active in leading and promoting quality improvement initiatives within the Calgary zone and across Alberta, targeted towards frail seniors and their caregivers. 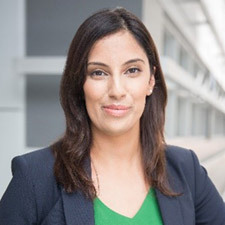 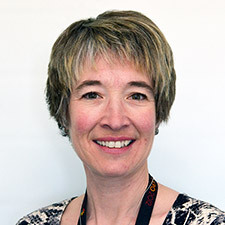 She is the KT Chair of the Canadian Frailty Network NCE, an Associate Editor for the Canadian Medical Association Journal, and the previous Scientific Director of the Alberta Health Services Seniors Health Strategic Clinical Network. 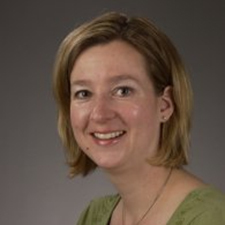 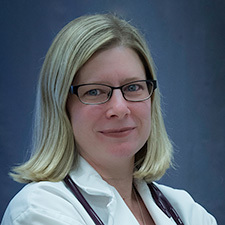 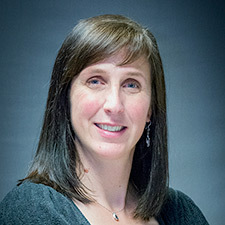 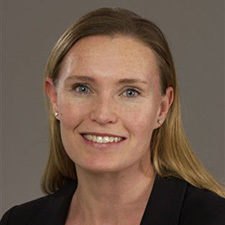 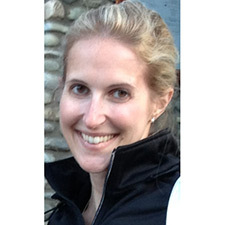 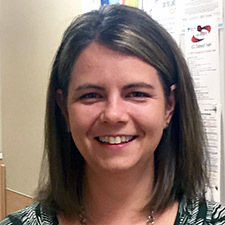 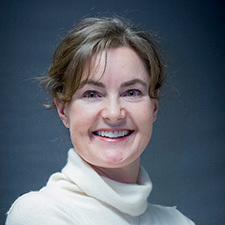 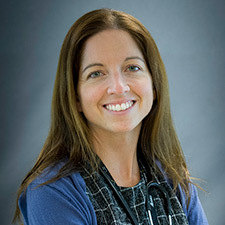 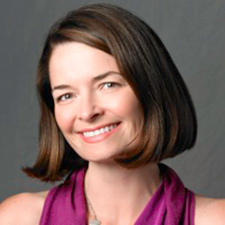 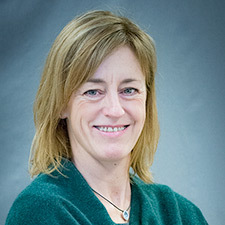 Dr Brenda Hemmelgarn is a clinician scientist with sub-specialty training in Nephrology from the University of Calgary and a PhD in epidemiology from McGill University. 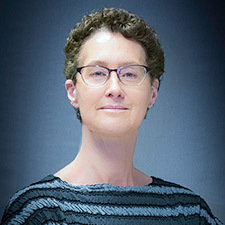 She is Professor and Head of the Department of Community Health Sciences where she undertakes her academic activities, and maintains a clinical practice in nephrology through the Department of Medicine. 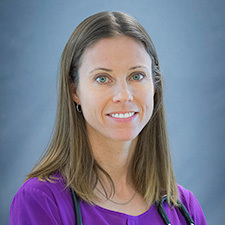 Her research interests are in the study of chronic medical conditions including chronic kidney disease, diabetes, hypertension and cardiovascular disease, as well as knowledge translation strategies to improve care provided to this patient population. 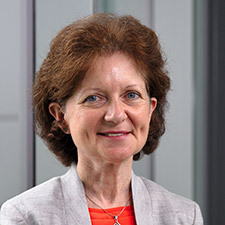 She is the recipient of the Roy and Vi Baay Chair in Kidney Research, has over 390 peer-reviewed publications, and has received numerous awards and recognitions including Fellowship in the Canadian Academy of Health Sciences. 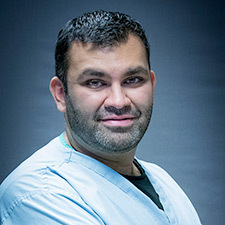 Daniel A. Muruve is a Professor of Medicine in the Department of Medicine at the University of Calgary. 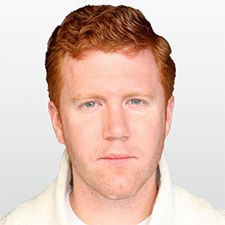 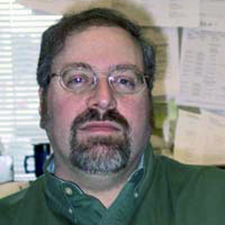 He is a member of the Immunology Research Group in the Snyder Institute for Chronic Diseases. 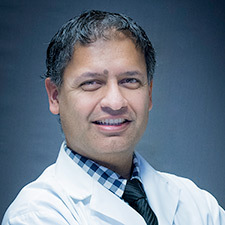 Dr. Muruve holds a Senior Clinical Scholar Award from the Alberta Heritage Foundation for Medical Research and a Canada Research Chair in Personalized Medicine, Inflammation and Kidney Disease. 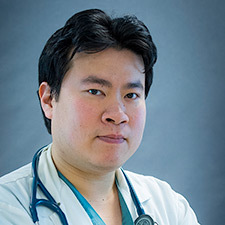 Dr. Muruve is a general nephrologist in the Calgary region of Alberta Health Services. 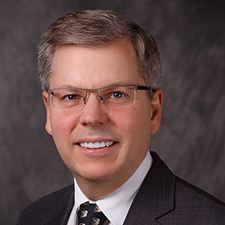 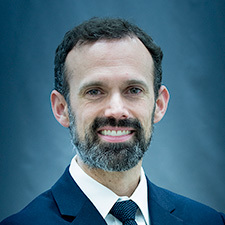 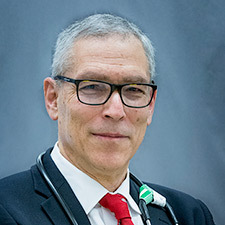 He is the Section Chief for Nephrology in the Department of Medicine, University of Calgary and Medical Director of the Southern Alberta Renal Program for Alberta Health Services. 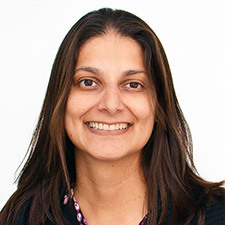 Dr. Muruve’s research expertise is in the areas of innate immunity, inflammation and kidney disease. 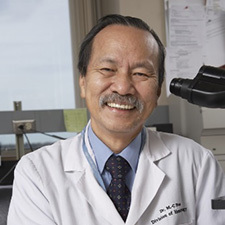 Currently, his research program examines the role of the innate immune system, with a specific focus on the NLR (Nod-like receptor) family of proteins and inflammasomes in the biology of chronic diseases, including chronic kidney disease. 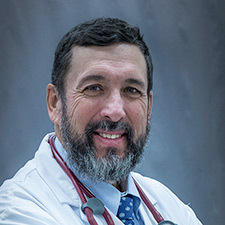 The cellular and molecular biology of the renal epithelium, the role of inflammation and the immune system in renal injury and fibrosis are significant interests in the laboratory. 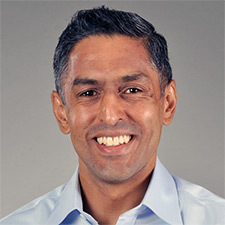 Dr. Muruve has also led the establishment of a precision medicine and translational research program in kidney and glomerular diseases. 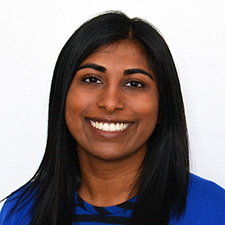 Dr. Muruve is the Director of the Biobank for the Molecular Classification of Kidney Disease that provides a direct link to clinical patient samples as well as a clinicopathologic database to enable translational research in biomarkers, molecular epidemiology and genetics in kidney disease. 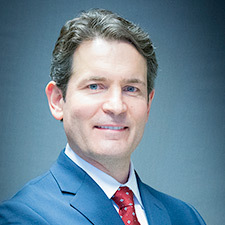 Dr. Burback’s clinical interests include the care of dementia patients. 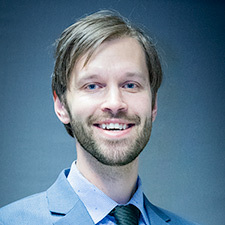 He enjoys teaching, and education has been a focus for him. 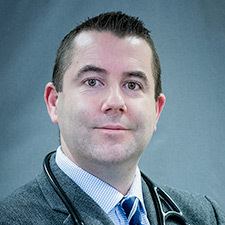 He is currently a co-chair for Course 5, which is part of the training for second year medical students. 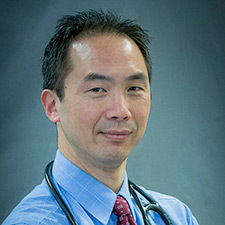 He is the coordinator for electives and clinical rotations for undergraduate students and PGY1-PGY3 trainees. 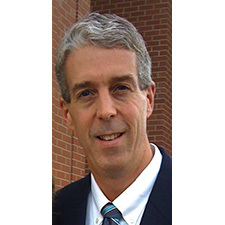 He enjoys music, and in his spare time he sings and plays the oboe in various groups at his church. 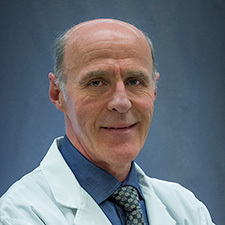 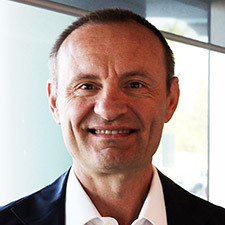 Dr. James Silvius moved to Calgary in 1991 as Medical Director for the Geriatrics program based at the Calgary General Hospital and Peter Lougheed Centre before moving to the Rockyview General Hospital in 2000. 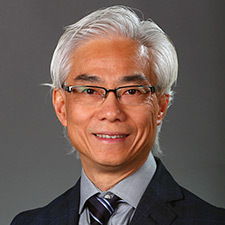 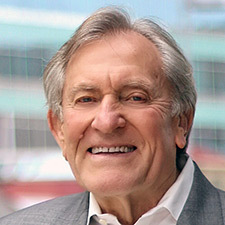 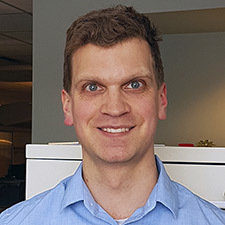 He developed an interest in administration early in his career and was the first Regional Medical Leader in the Calgary Health Region for Seniors Health, a role he defined and then filled until 2007. 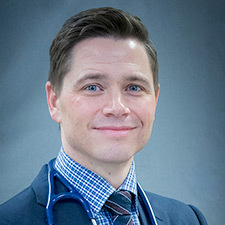 After a year as the Executive Medical Director, Southwest Community Portfolio, Calgary Health Region, he has held a number of roles with progressive responsibility. 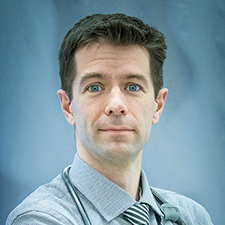 He is now a member of the AHS Senior Leadership Team as Medical Director, Provincial Seniors Health and Medical Director, Pharmacy Services. 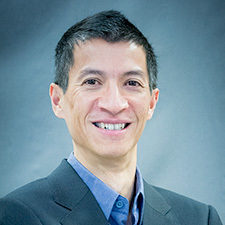 A Clinical Associate Professor, he maintains an active interest in dementia care, models of care, pharmaceutical care, and care delivery including Telehealth. 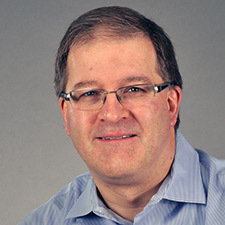 He has been involved with formulary committees across the care continuum. 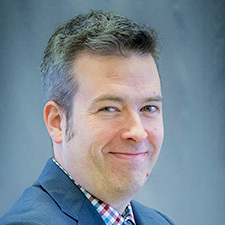 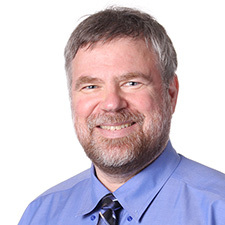 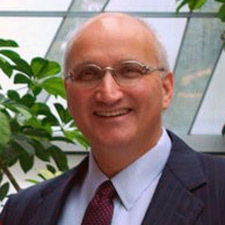 He is the current chair of the AHS Drugs and Therapeutics Committee, former Chair of the Provincial Expert Committee for Drug Evaluation and Therapeutics (Alberta Health) from 2004 – 2015, and current Vice-Chair of the Canadian Drug Expert Committee (CADTH). 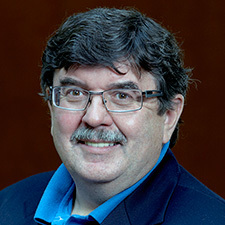 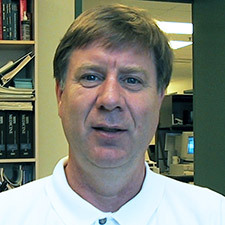 His work in Telehealth both within Geriatrics and across the Department of Medicine led to him receiving the Department of Medicine’s Innovation Award in 2006, and he subsequently received the Department of Medicine’s Terry Groves Award for Clinical Excellence at the Rockyview Hospital in 2008. 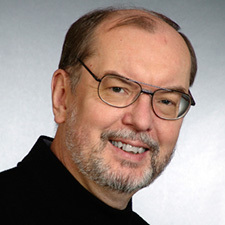 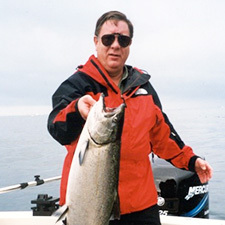 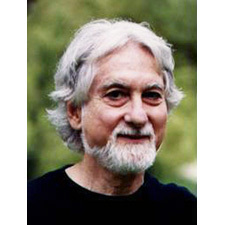 Dr. David Hogan was a member of the Faculty of Medicine, Dalhousie University from 1984 till 1990. 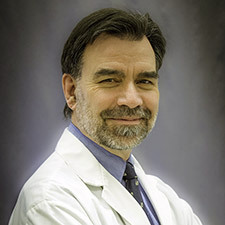 While there he served as the Associate Dean for Undergraduate Medical Education. 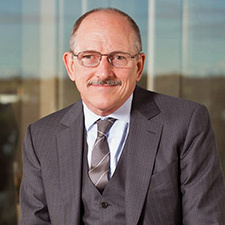 In 1990 he moved to the University of Calgary where he founded the Division of Geriatric Medicine, Department of Medicine. 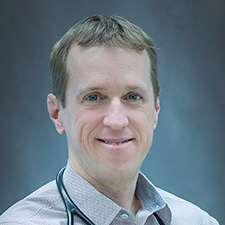 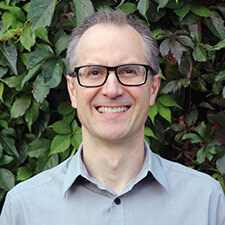 David is a Professor and holds the Brenda Strafford Foundation Chair in Geriatric Medicine at the University of Calgary (this was the first Chair of Geriatric Medicine in Canada and he has been its first and to date only holder). 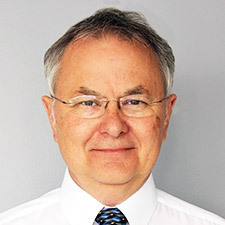 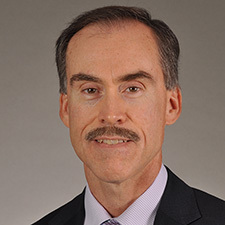 He has served as Chair of the RCPSC Specialty Committee in Geriatric Medicine, Chair of the RCPSC Examination Board in Geriatric Medicine, President of the Canadian Geriatrics Society, and Editor of the Canadian Geriatrics Journal. 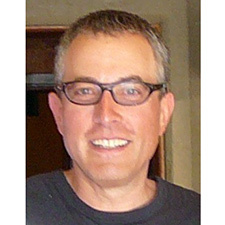 David has authored over 500 publications (approximately 250 peer-reviewed).